Samsung feels pride of its Tizen OS since the first smartphone commercially available on the market, the Z1 has been very popular in some emerging markets. But itÂ isn’t exactly an attention seeker. It is just a low end device.Â Samsung claims the demand was higher than it initially expected.Â Even though Samsung hasnâ€™t released that many mobile devices that run on its Tizen platform.We can expect the company to release smartphones and tablets that run on this nascent operating system in the future. This clearly means that the handset maker will launch at least one more Tizen-powered smartphone in the next couple of months.Â Samsung Z LTE With Tizen Leaked Online now. So there has been a lot of rumors regarding Samsungâ€™s plan for Tizen smartphones. Samsung is working on a successor of Z1Â which is currently Â available in a few markets. Â Samsung Z1 is the first TizenÂ OS powered smartphone to come out of the Korean company. It appears that the company also has a â€œSamsung Z LTEâ€. ThisÂ Â particular model seems to be a LTE capable variant of the Samsung Z1. 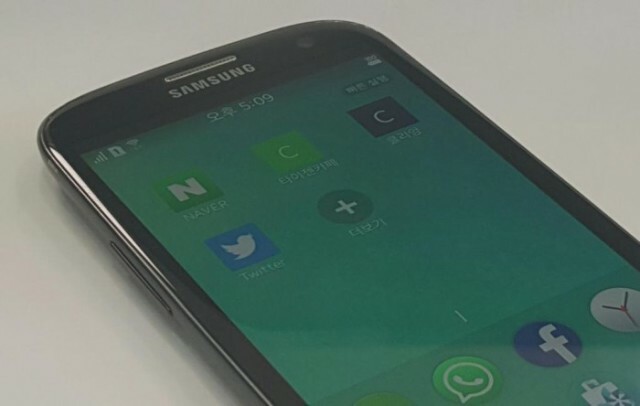 Even though itâ€™s reported as the Samsung Z appears to have the same volume buttons and bezel as the Samsung Z1, and none of the proximity. Also equipped with the Â light and gesture sensors that we have seen in leaked pictures of it. According to the rumors it suggests that it is going to be have the same specifications as that of the its previous flagship Samsung Z2. So according to it, Samsung Z LTE With Tizen Leaked OnlineÂ features could include a 540 x 960 pixels display, 1 GB of RAM, and a 2000 mAh battery. Itâ€™s possible that this is just the Samsung Z1 with LTE support and nothing more however thereâ€™s no word from the company yet about the release of this particular variant.Â Itâ€™s unclear right now if and when Samsung plans on launching this device and how much it will cost. This would be all for the Samsung Z LTE With Tizen Leaked Online. For information stay tuned with us.